A new full-length novel in The Front Range series of sweet historical Western romance! 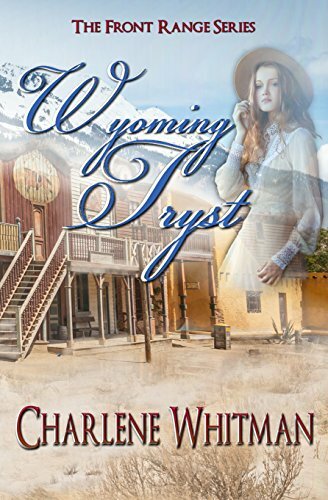 Wyoming Tryst is part of The Front Range series of sweet historical Western romance set in the 1870s. The novels in The Front Range Series can be read in any order. Immerse yourself in the world of Charlene Whitman’s characters, set in the Wild West in the 1870s—sweet heart-thumping romance that will inspire, uplift, and send your spirit soaring.